VIP Design Land Rover Defenders, VIP offer a great range of Land Rover Defender Styling and Land Rover Defender Upgrades. 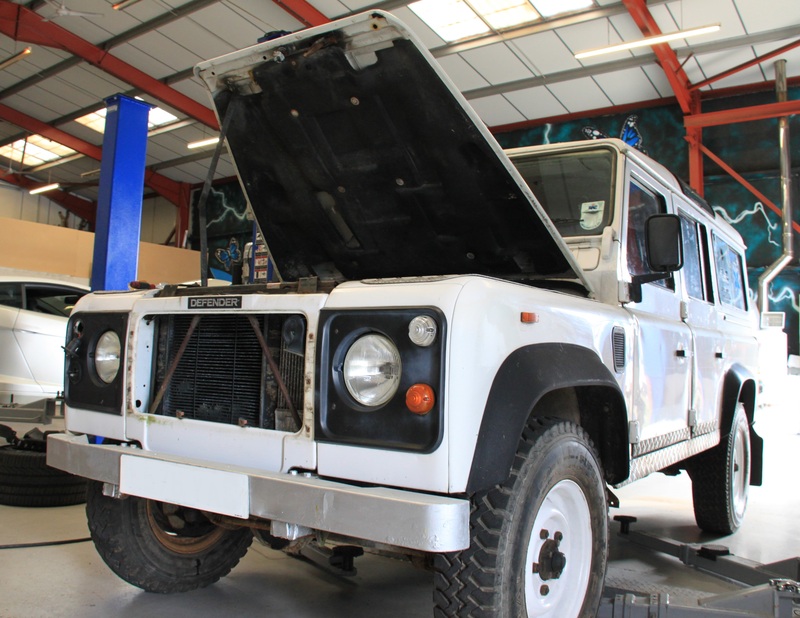 As the current Land Rover Defender is no longer made, and was in production for so long, some Land Rover Defenders are in need of a little love and care as well as styling and upgrades, for this reason we invite our Land Rover Defender customers to participate in the vision for their project, we offer simple make overs and performance tuning, to full Land Rover Defender restoration and refurbishment . 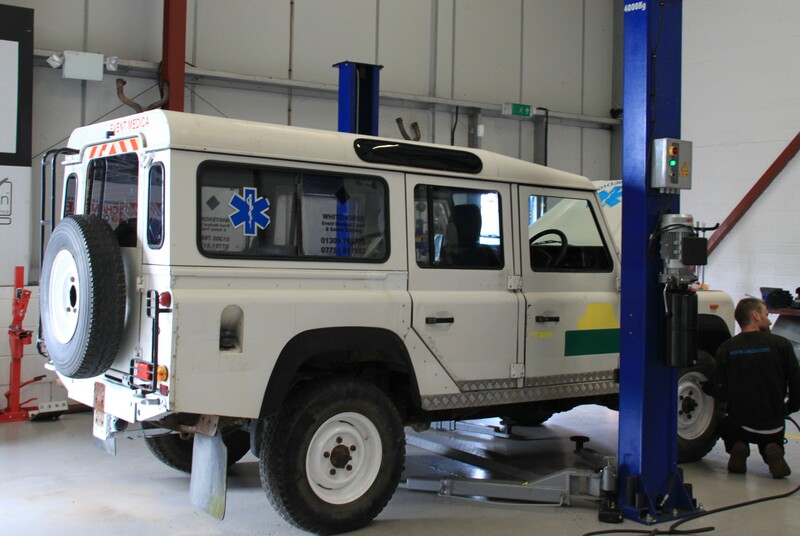 VIP can also source and supply a Land Rover Defender to base your project on too if you need one, so we are happy to undertake restoration, styling and upgrades for your current Land Rover Defender if you have one, if not let us find one for you – colour, budget, age and mileage can all be accounted for, leaving you free to set our your project requirements. VIP Design Land Rover Defender styling and upgrades can take a number of forms, including Defender interior make overs, carpets, seats, dashboards, and trims can all be included to your specification, and can exterior defender styling, grilles, lights, bars, steps, lights and so much more, turning your Land Rover Defender into something unique and special, and unique to you. VIP design also of course offer a significant range or Land Rover defender tuning and power upgrades, boosting power, torque and performance. Our Land Rover Defender tuning can be combined with styling and other upgrades, or taken on their own to give a Standard on the outside – highly tuned on the inside feel. With VIP you choose. 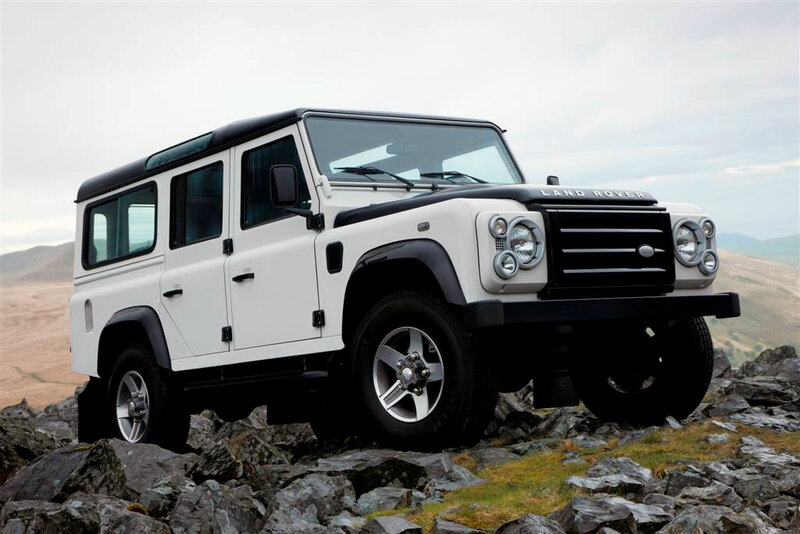 If you have any question regarding our Land Rover Defender Upgrades Styling and Defender Upgrades, restoration and refurbishment, the parts options or prices, just drop us a note, we are here to help, enquires@vip-design.london .